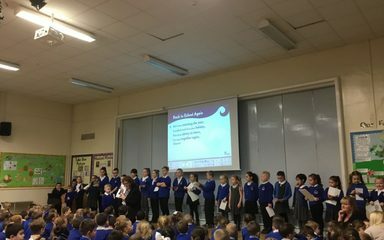 In assembly this morning we celebrated children who had achieved the highest points score for their homework, as well as those children who had been awarded “Outstanding Effort” in Autumn 2. It was amazing to see the high level of beautifully presented homework being produced by children throughout the school. Well done to all the children who received a certificate today #proud. Looking forward to seeing all the amazing homework produced in the Spring Term! What a fantastic way to celebrate a new term! The homework produced and the effort put in to it is superb. A big thank you to all the parents and carers who support their children with homework.